Ever wonder how your favorite librarians soak up information in their everyday lives? Wonder no longer! Today, in the first of a series of link-laden, resource-ridden micro-interviews with a series of smart people, First Year Experience/Humanities Librarian Robert LeBlanc shares his ‘mood board’ of modern information consumption … and how he feels about consuming ice cream and espresso. So, Rob, where do you get your news? Shazam. How else do you find new music? iOS, because I like things that are simple and work. Ghost Story by Jim Butcher and The Book Thief by Markus Zusak. Both are awesome. Very nice. What podcasts are you into? Radiolab and This American Life are my go-to podcasts, but I listen to various science/geek-oriented ones as well. How do you feel about social media? If you use it, who do you follow? I feel about social media the way I feel about ice cream; a little bit now and then is nice, but any more than that makes me feel bloated and unhappy. I follow Ricky Gervais, George Takei, and Jon Stewart to name a few. What is your morning information routine? I wake up and do some local area research to locate espresso beans. I utilize my manual dexterity, intense training and an analog machine to make the espresso. I drink said espresso. I then wait an hour or so before checking email, Facebook, etc. I’ve found that’s the safest way for all involved. I agree! Non-caffeinated emailing is mighty risky. Now, the big question, if you could only have access to one database for the rest of your life, what would it be? As a civilian, Wikipedia, because it’s wicked huge and wicked comprehensive. As a librarian, JSTOR, because it is academically huge and academically comprehensive. 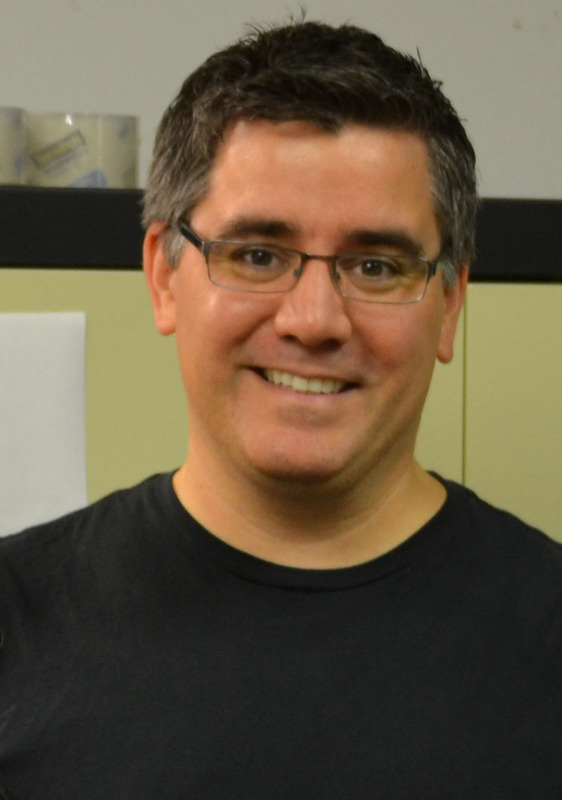 For more information on Rob LeBlanc’s role as a First Year Experience/Humanities Librarian, and his advice to first year students, check out last year’s interview.